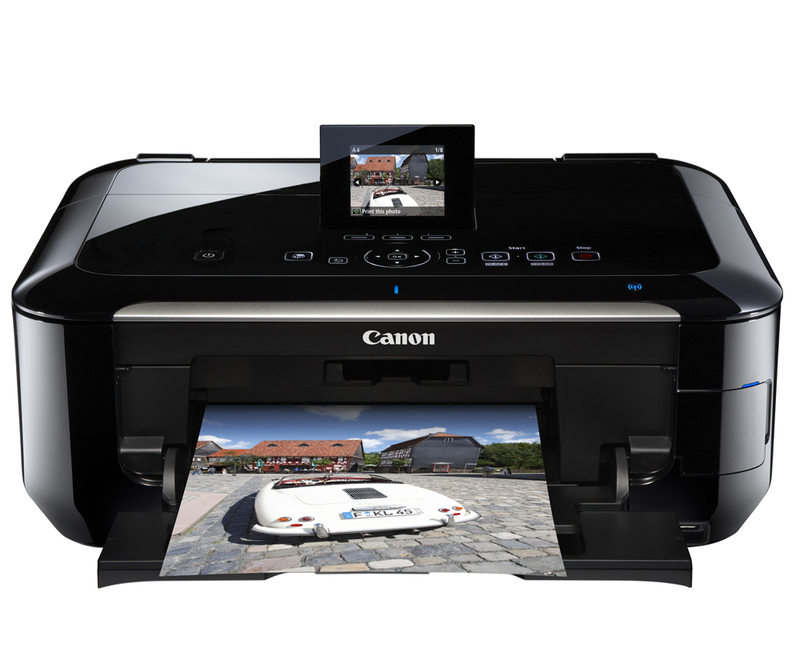 Today, Canon announced the release of two new wireless photo all-in-one printers to its consumer line of PIXMA printers. The PIXMA MG8220 and MG6220 photo printers can communicate with Apple and Android smartphones to quickly print high-quality photo prints of recent pictures taken with mobile devices. 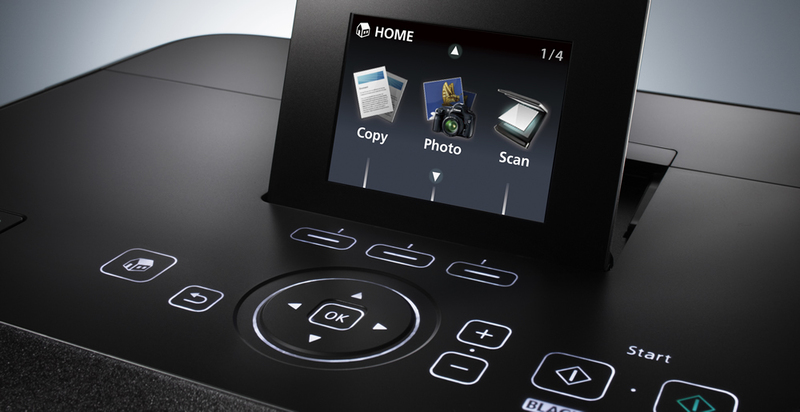 In addition, consumers can utilize the Canon Easy-PhotoPrint application to scan photos or documents on the printer and have them sent directly to the smartphone. The scanned item can be copied to photo albums as a jpeg, saved as a PDF or emailed to contacts from the application. These two models also have the ability to print Gmail attachments and data from Google Docs from any authorized device on the network. Both printers are 802.11n Wi-Fi certified and can be setup with a single button press on a Wi-Fi Protected Setup. Without the need of a computer or other mobile device, both printers can access Canon Image Gateway or Picasa Web Albums to browse and directly print selected photos. The Canon MG8220 photo printer can print a 4″ by 6″ photo in approximately 20 seconds and has a maximum color resolution of 9600 x 2400 dpi. Using a 3.5-inch LCD to customize print settings, the MG8220 prints up to 9.3 images per minute in color and up to 12.5 images per minute in black and white. This printer is also the only model in the PIXMA line that comes with a Film Adapter Unit to convert negatives and slides to a digital format. The PIXMA MG8220 has an estimated retail price of $299.99. The Canon MG6220 offers many of the same features as the Canon MG8220 such as the quick 4″ by 6″ photo printing and similar speeds when printing in both color and black and white. Retailing for $199.99, the main differences in the MG6220 include a smaller 3.0″ LCD screen size and the absence of the Film Adapter Unit.